Otago (; [əˈtɐːɡɐʉ̯]) is a region of New Zealand in the south of the South Island administered by the Otago Regional Council. It has an area of approximately 32,000 square kilometres (12,000 sq mi), making it the country's third largest local government region. Its population was 219,200 in the June 2016. The name "Otago" is an old Māori southern dialect word (the North Island dialect equivalent is "Otakou"), introduced to the south by Europeans in the 1840s. The exact meaning of the term is disputed, with common translations being "isolated village" and "place of red earth", the latter referring to the reddish-ochre clay which is common in the area around Dunedin. "Otago" is also the old name of the European settlement on the Otago Harbour, established by the Weller Brothers in 1831, which lies close to the modern harbourside community of Otakou. The place later became the focus of the Otago Association, an offshoot of the Free Church of Scotland, notable for its high-minded adoption of the principle that ordinary people, not the landowner, should choose the ministers. The Central Otago wine region produces award-winning wines made from varieties such as the Pinot noir, Chardonnay, Sauvignon blanc, Merlot, and Riesling grapes. It has an increasing reputation as New Zealand’s leading Pinot noir region. 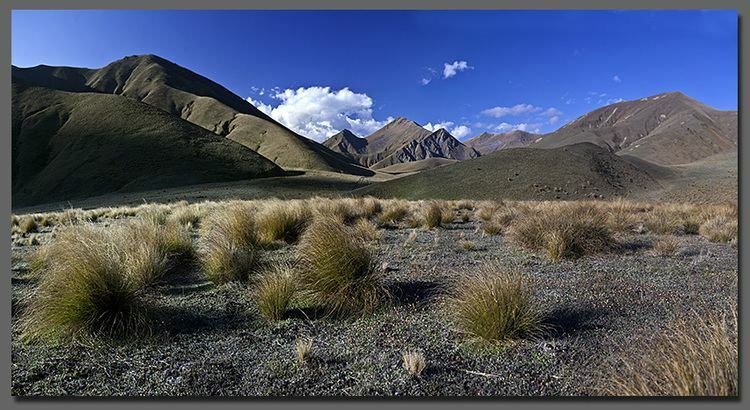 Beginning in the west, the geography of Otago consists of high alpine mountains. The highest peak in Otago is Mount Aspiring / Tititea, which is on the Main Divide. From the high mountains the rivers discharge into large glacial lakes. In this part of Otago glacial activity - both recent and very old - dominates the landscape, with large 'U' shaped valleys and rivers which have high sediment loads. River flows also vary dramatically, with large flood flows occurring after heavy rain. Lakes Wakatipu, Wanaka, and Hawea form the sources of the Clutha, the largest river (by discharge) in New Zealand. The Clutha flows generally to the southeast through Otago and discharges near Balclutha. The river has been used for hydroelectric power generation, with large dams at Clyde and Roxburgh. The traditional northern boundary of the region, the Waitaki River, is also heavily utilised for hydroelectricity, though the region's current official boundaries put much of that river's catchment in Canterbury. The country's fourth-longest river, the Taieri, also has both its source and outflow in Otago, rising from rough hill country and following a broad horseshoe-shaped path, north, then east, and finally southeast, before reaching the Pacific Ocean. Along its course it forms two notable geographic features — the broad high valley of the Strath-Taieri in its upper reaches, and the fertile Taieri Plains as it approaches the ocean. In Central Otago cold frosty winters are succeeded by hot dry summers. Central Otago's climate is the closest approximation to a continental climate anywhere in New Zealand. This climate is part of the reason why Central Otago vineyards are successful in this region. This inland region is one of the driest regions in the country, sheltered from prevailing rain-bearing weather conditions by the high mountains to the west and hills of the south. Summers can be hot, with temperatures often approaching or exceeding 30 degrees Celsius; winters, by contrast, are often bitterly cold - the township of Ranfurly in Central Otago holds the New Zealand record for lowest temperature with a reading of -25.6 °C on 18 July 1903. The population of Otago is 219,200, which is approximately 4.7 percent of New Zealand’s total population of 4.7 million. About 54.1 percent of the population resides in the Dunedin urban area—the region’s main city and the country’s sixth largest urban area. For historical and geographical reasons, Dunedin is usually regarded as one of New Zealand's four main centres. Unlike other southern centres, Dunedin’s population has not declined since the 1970s due to the presence of the University of Otago especially its medical school which attracts students from all over New Zealand and overseas. Other significant urban centres in Otago with populations over 1,000 include: Queenstown, Oamaru, Wanaka, Cromwell, Alexandra, Balclutha, Milton and Mosgiel. 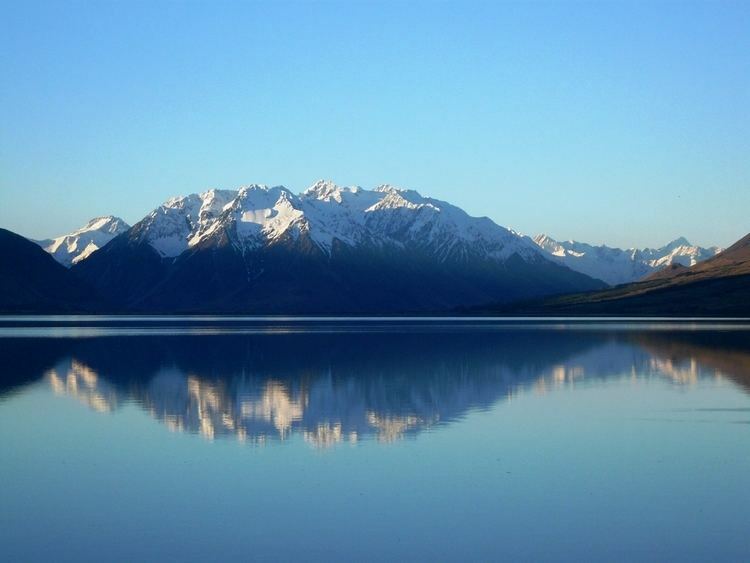 Between 1996 and 2006, the population of the Queenstown Lakes District grew by 60% due to the region’s booming tourism industry. Approximately 80% of the region’s population is of European lineage with the majority being of Scottish stock—the descendants of early Scottish settlers from the early 19th century. Other well-represented European groups include those of English, Irish, and Dutch descent. Maori comprise approximately 7% of the population with a large proportion being from the Ngāi Tahu iwi or tribe. Other significant ethnic minorities include Asians, Pacific Islanders, Africans, Latin Americans and Middle Easterners. 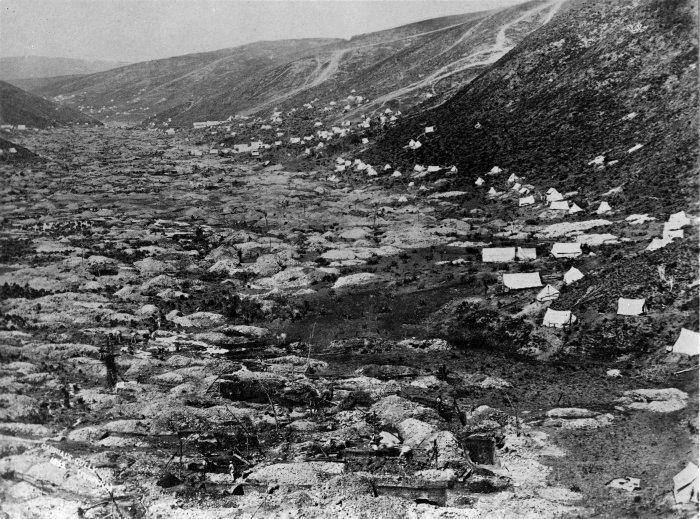 Otago's early waves of settlement, especially during and immediately after the gold rush of the 1860s, included a substantial minority of southern (Guangdong) Chinese settlers, and a smaller but also prominent number of people from Lebanon. The region's Jewish population also experienced a small influx at this time. The early and middle years of the twentieth century saw smaller influxes of immigrants from several mainland European countries, most notably the Netherlands. Otago is represented by four parliamentary electorates. Dunedin and nearby towns are represented by the Dunedin North electorate, held by David Clark, and the Dunedin South electorate, occupied by Clare Curran. Both MPs are members of the opposition Labour Party, and Dunedin has traditionally been a Labour stronghold. Since 2008 the rest of Otago has been divided between the large rural electorates of Waitaki, which also includes some of the neighbouring Canterbury Region, and Clutha-Southland, which also includes most of the rural part of the neighbouring Southland Region. The Waitaki electorate has traditionally been a National Party stronghold and is currently held by Jacqui Dean. The Clutha-Southland electorate, also a National Party stronghold, is currently held by Todd Barclay. The earlier Otago electorate existed from 1978 to 2008, when it was split and merged into Waitaki and Clutha-Southland. Two list MPs are based in Dunedin — Metiria Turei, co-leader of the Green Party, and Michael Woodhouse of the National Party. One-time Labour Party Deputy Leader David Parker is a former MP for the Otago electorate and currently a list MP. The sub-national GDP of the Otago region was estimated at US$5.411 billion in 2003, 4% of New Zealand's national GDP.